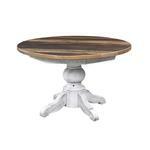 The Kowan Reclaimed Barn Wood Dining Table with solid topis a sturdy as they come. This is truly an heirloom quality piece that will be enjoyed for generations. 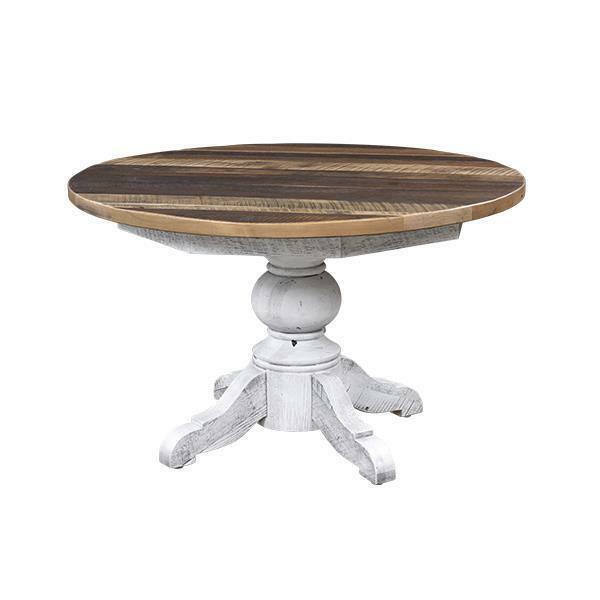 The rustic outdoors will be admired as you dine at this stunning eco-friendly dining table from DutchCrafters.